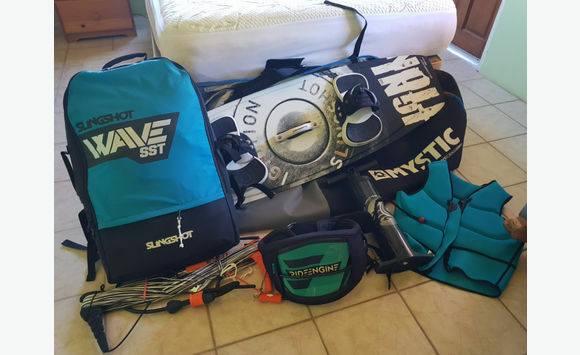 Full kit ready to carve the waves! Most items in the kit used once only! 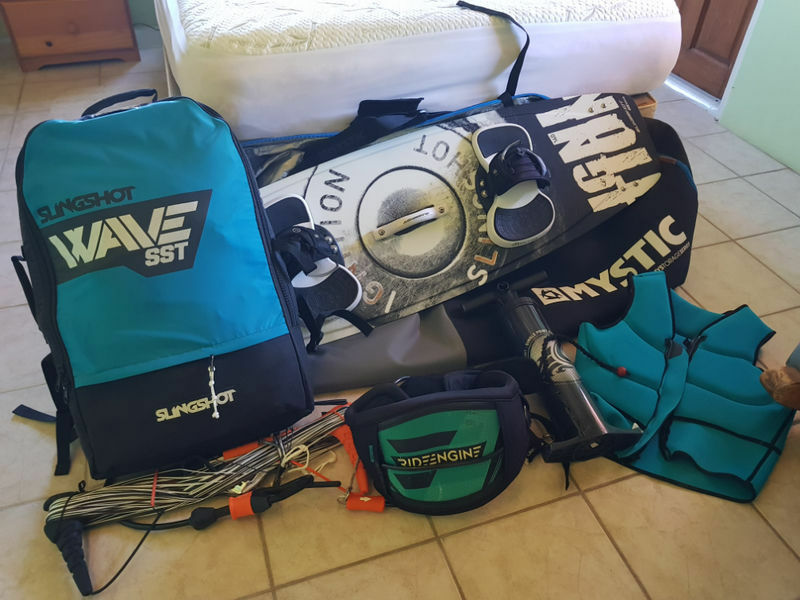 New 2016 Slingshot Wave 12m kite, 2018 Cabrinha bar, life vest, pump and travel bag. Lightly used Slingshot Ignition board and Ride Engine harness.